Got a question on our catalogue or can't find what you need? Call us now and we can answer any questions you may have. 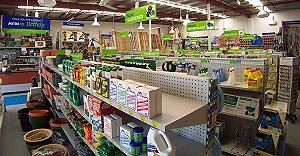 Alternatively visit our website www.mitre10.com.au and view our online catalogue. 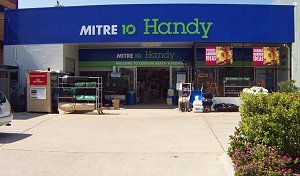 At Mitre 10 Handy - Coolum Beach, we've got your hardware needs covered!